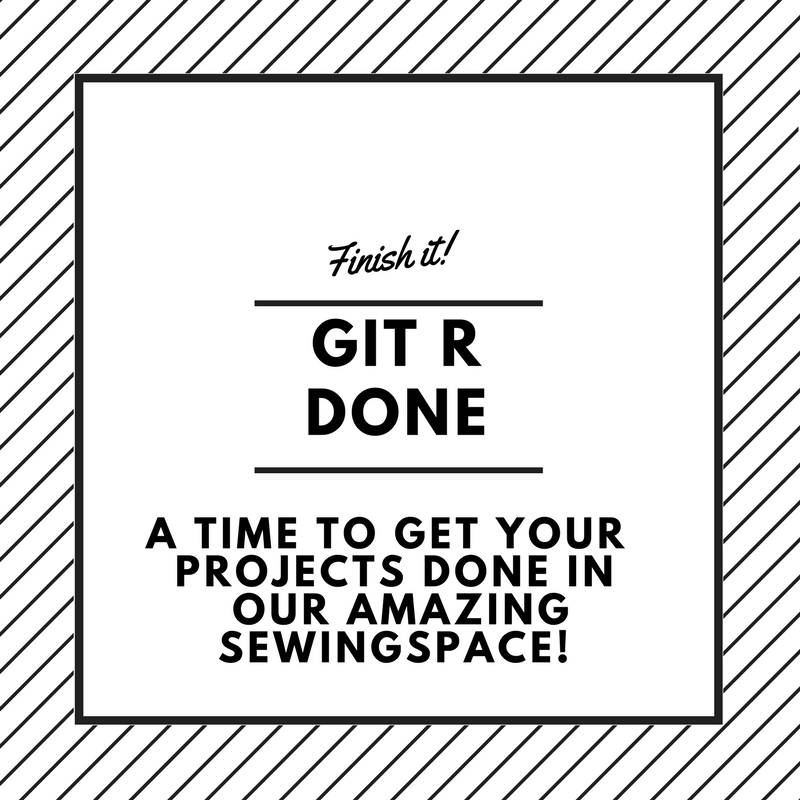 Do you need to complete unfinished projects? Grab your friends, get some grub, and get to sewing! Bring your lunch and a drink. *Note: There will be a teacher present if you have any questions.